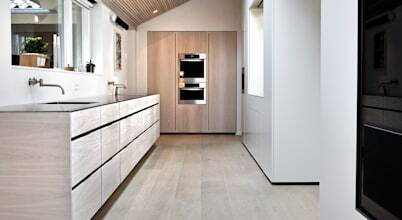 Every day for four generations, life at Dinesen has revolved around high-quality wood and good craftsmanship. The respect for nature has been passed down from father to son, all of whom have grown up at the old sawmill, carrying on the family’s passion for wood. Initially, demand came from the local area – today, we deliver planks to locations all over the world. However, the core of the family company remains unchanged: respect for the wood as a natural resource. Uncompromising quality. And close contact with our customers and others who share our passion. Thomas Dinesen in the Black Forest. Thomas Dinesen in the Black Forest. Since the company was founded in 1898, production has been situated in the small Danish town of Jels. Over the years, production has been expanded and optimised with the best available technology. Still, we stick firmly to the old values of craftsmanship. 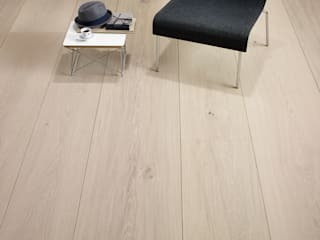 To ensure the high level of quality, every single plank is passed through ten pairs of hands on its way through the production, and we pay special attention to the knots, which help give the planks character and personality. 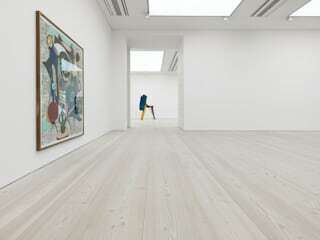 No two Dinesen floors are alike. 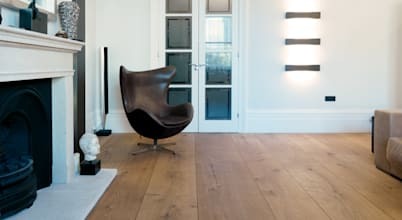 Wood is a living material, and we take pride in producing harmonious floors that respect the personality of the tree and preserve nature’s riches. 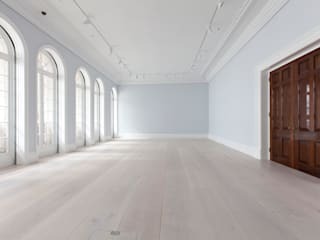 Therefore, it is not our ambition to deliver knot-free floors. A knot is the part of a branch that is embedded in the trunk, and it is testimony to the history and vitality of the tree. 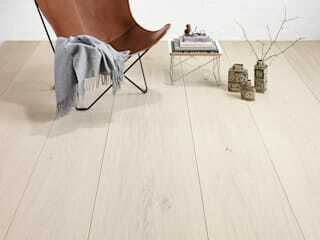 To us, it is a mark of quality that nature is visible and palpable in all our planks. 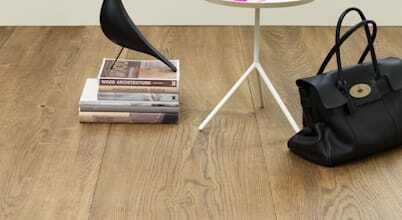 Our floors are a product of nature in the best sense of the word, a perfect basis for your unique story. With an appreciation for differences, we bring our dedicated effort to every single project and custom-make the floor to match your dream. 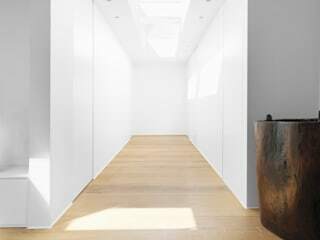 Decorating in all one colour, especially all white, is anything but boring. Be it a white bathroom, bedroom, or in this case, the kitchen, decorating in white has a special charm all of its own.